Matt Nathanson, I salute you. 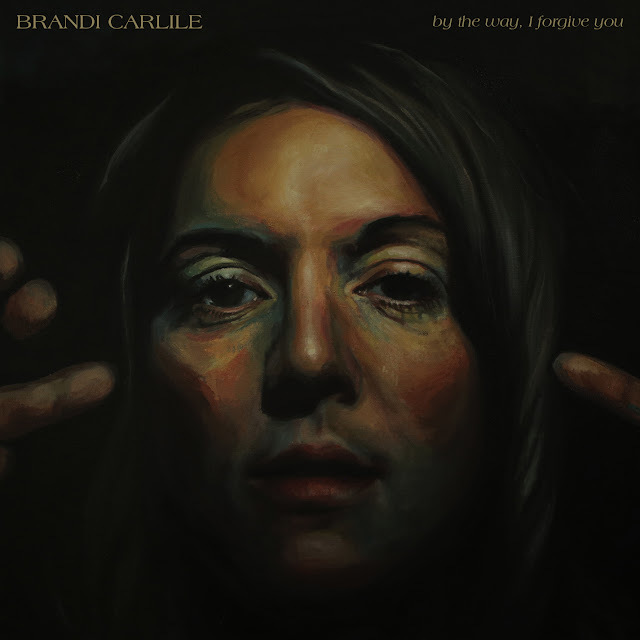 For "Headphones," and for caring about those who are struggling with hearing loss. Recently, I lost around 60% of my hearing in my left ear due to a perforated ear drum, and while I'm hoping my recent surgery will restore most of that hearing, it's really true: you have no idea what you have until it's gone. My heart goes out to everyone who is dealing and continues to deal with hearing loss. Watch the video below, and find out how you can help at the Starkey Hearing Foundation. 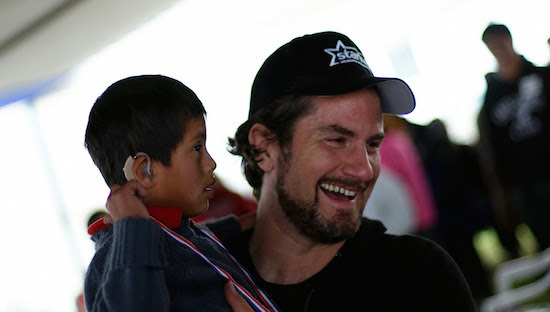 Matt Nathanson recently made the 24-hour journey from San Francisco, CA to Huancayo, Peru to volunteer with the Foundation team and distribute over 1,000 hearing aids and after care to people in need. The resulting video of Matt's trip is not only a moving document of his time there, but also serves to raise funds for Starkey Hearing Foundation to continue their distribution efforts around the world. 100% of proceeds from the video are being donated to the Foundation by Matt and his label, Vanguard Records. The more the VEVO/YouTube link is posted and shared, the more funds they will receive.